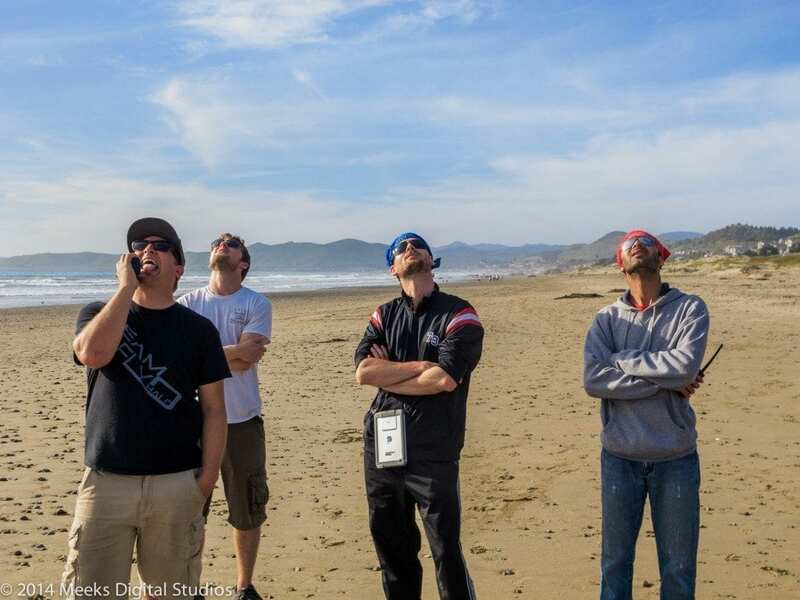 Happy New Year from Team Fly Halo – Training dates, and a “resolution” promotion! We hope you all are having a wonderful 2015! We know lots of you have dreamt about personal flight for years, and hope that you have chosen to make 2015 the year you pull the trigger on some top-notch training and equipment! 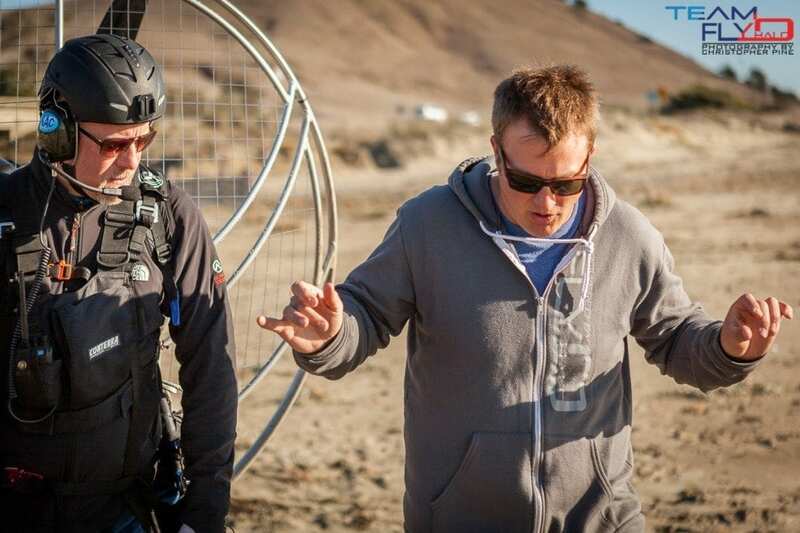 Team Fy Halo is conducting it’s first session of the year in Morro Bay, CA, February 20th – March 1st. 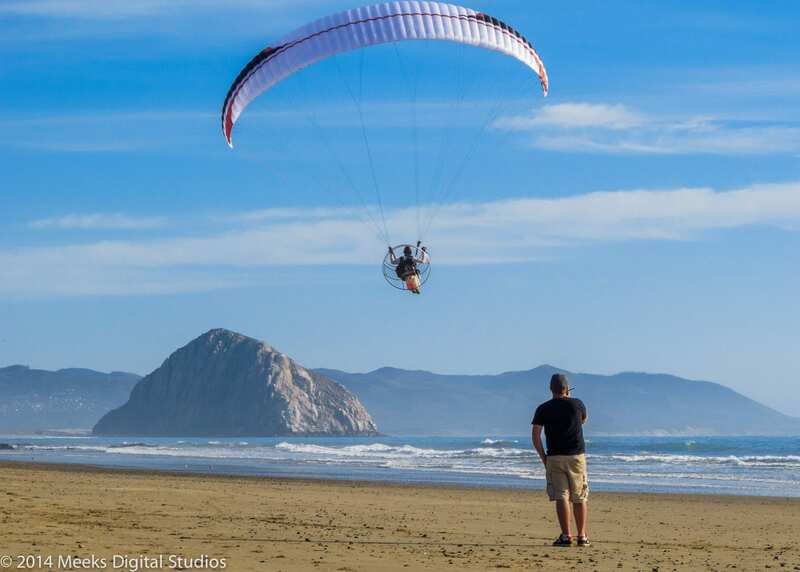 These group classes are the best way to immerse yourself in the learning environment for your paramotor training, and Team Fly Halo’s comprehensive course is as good as it gets. Remember, our training includes admission, in-and-around travel, lodging, and the use of all materials and gear. This is going to be a great session, with a maximum of six students, and 2-3 instructors. *qualified students must verbally commit to training no later than January 10th, with payment received by January 20th.